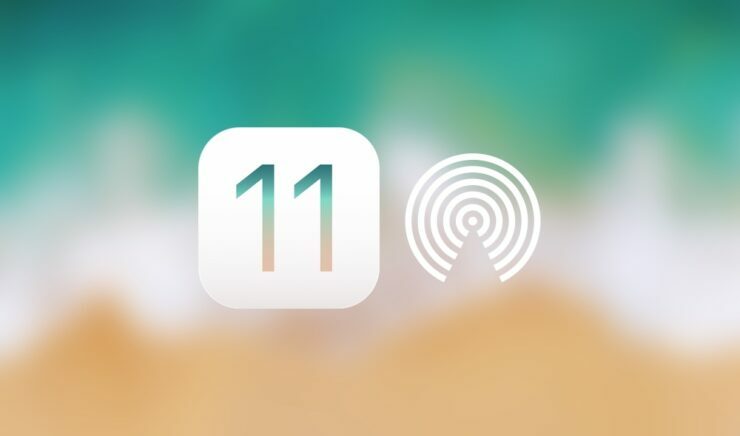 Where Are the AirDrop Settings in iOS 11 for iPhone & iPad? Can’t find AirDrop settings after installing iOS 11? Don’t worry, it hasn’t been removed, but instead moved to the Settings app. AirDrop Finds a New Home in Settings App. Evident that Apple Doesn’t Want You to Fiddle With it. Before iOS 11, accessing AirDrop settings was a simple case of bringing up the Control Center and then tapping on AirDrop. From there you could either turn the feature off, set it to work with contacts only or with everyone. 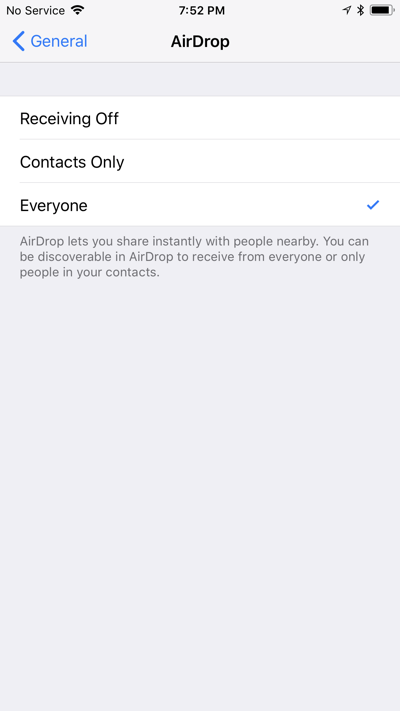 In iOS 11, the AirDrop entry has been removed from Control Center, leading everyone to believe that Apple might have removed the feature completely. But trust me, it’s not. It’s still there, and Apple doesn’t want you to bump into it quite often, just like Auto Brightness. It just wants the feature to be turned on at all times for an extremely seamless experience. In order to access the feature settings, just go to Settings > General > AirDrop on your device. Over here you can either turn it off complete or limit it to your contacts only. If you are an iPhone or iPad user and haven’t tried AirDrop, then you are definitely missing out on a lot. It allows you to seamlessly share files and photos between iPhone, iPad, iPod or Mac using WiFi and Bluetooth. There’s no setup required at all, and the only thing you have to look out for is that the recipient and sender should have the WiFi and Bluetooth radios enabled on-device. Also, the feature is completely safe to use so you can rest assured that no one will be able to intercept your data while the transfer is taking place. Give it a try today, and let us know what you think about it in the comments section below.